Darragh Kearns-Hayes is a composer and multi-instrumentalist from Cork, Ireland. He studied piano and music theory at the Cork School of Music from an early age and graduated from there in 2013 with a first class honours bachelor of music. During his studies there, he became increasingly attracted to the immeasurable creative possibilities that composition provides and wanted to focus on it more intensively. In 2016, he completed a masters degree in composition, studying with Wim Henderickx and Richard Ayres at the Conservatorium van Amsterdam. A strong interest in collaboration and in other media often drives Darragh’s creative processes. He has been involved in collaborations with creators in the fields of dance, theater, film and business as well as many genres of music. He is a keen filmmaker himself and has made many music videos to accompany his projects. In 2015 he spent two winter months on an artist Residency in Northern Iceland, capturing photographs and time-lapse videos as well as composing an orchestral work. In 2016, Darragh collaborated with choreographer Nina Kay on a large-scale music and dance piece based on the lives of emperor penguins, which premiered in Het Veem Theater, Amsterdam, in May of that year. Over the past number of years Darragh has become increasingly interested in Irish traditional music. He regularly performs all over Ireland with his trio Lyda, playing standard traditional repertoire, fusions with other styles and their own compositions influenced by the tradition. Darragh has experimented in his compositions, transferring traditional Irish forms into classical contexts, with small ensembles all the way up to symphony orchestras. He is interested in utilising the aesthetics of traditional music, communicating his music to instrumentalists orally and work-shopping material. Darragh’s compositions have been recorded or performed by groups and soloists such as the RTÉ Irish National Symphony Orchestra, Nieuw Ensemble, Orkest de Ereprijs, Conservatorium van Amsterdam Symphony Orchestra, Cork New Music Ensemble, Cork School of Music Brass Ensemble, Sarah Jeffery and Marja Gaynor, as well as multiple bands and ensembles that he has assembled himself for various projects. 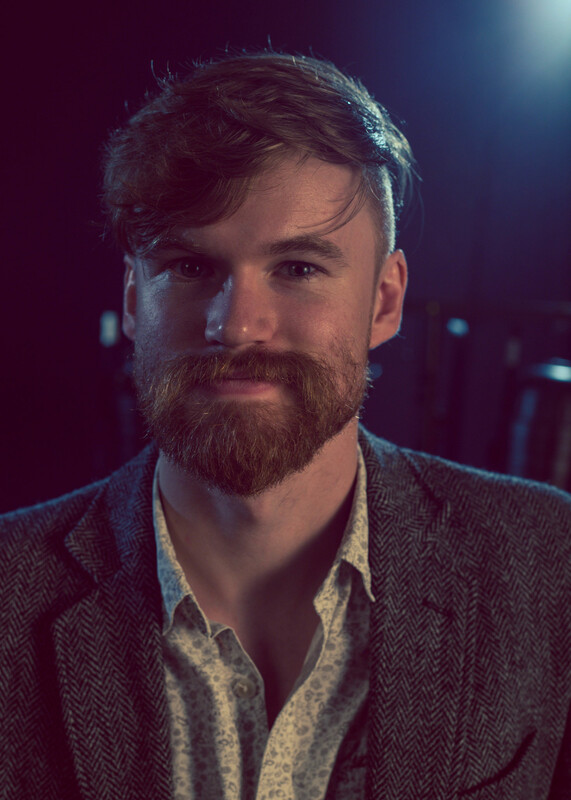 As an instrumentalist, Darragh has performed with ensembles such as Nieuw Ensemble, Cork New Music Ensemble and Cork School of Music Symphony Orchestra as well as bands like Lyda, The Penguin Trio, Fear Stalks The Land! and Horsemen Pass By.